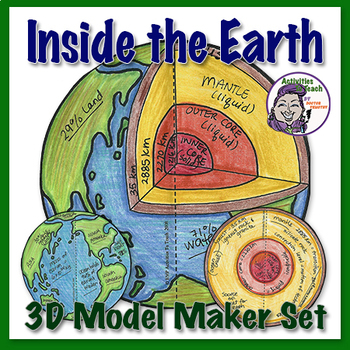 Model explores the layers of the earth and it's components. 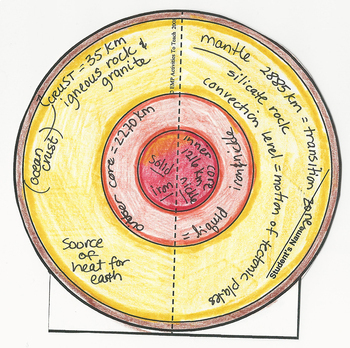 Finished size is 7 inch in diameter. 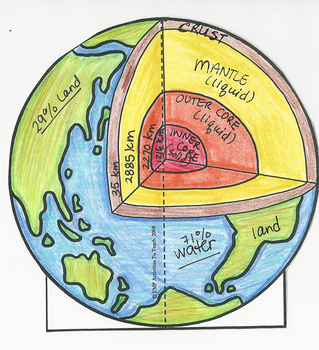 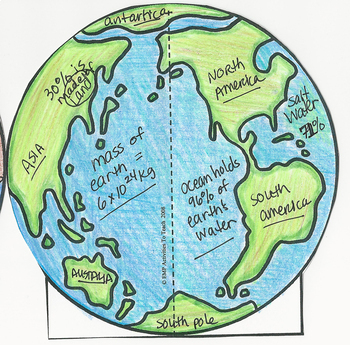 Aligns with South Carolina Science Standards - 8.E.5A.3 Obtain and communicate information about the relative position, density, and composition of Earth’s layers to describe the crust, mantle, and core.